Paul Bright returns to Austin in December to lens his eighth feature film LONG TERM PARKING, adapted from Mike Kearby’s novel of the same title. Although the outrageously irreverent comic book story of a bounty hunter morphing between heaven and earth and the girlfriends who are trying to kill him is based in Ft. Worth, Bright chose Austin for filming because of the past support he’s received from the Austin Film Commission. 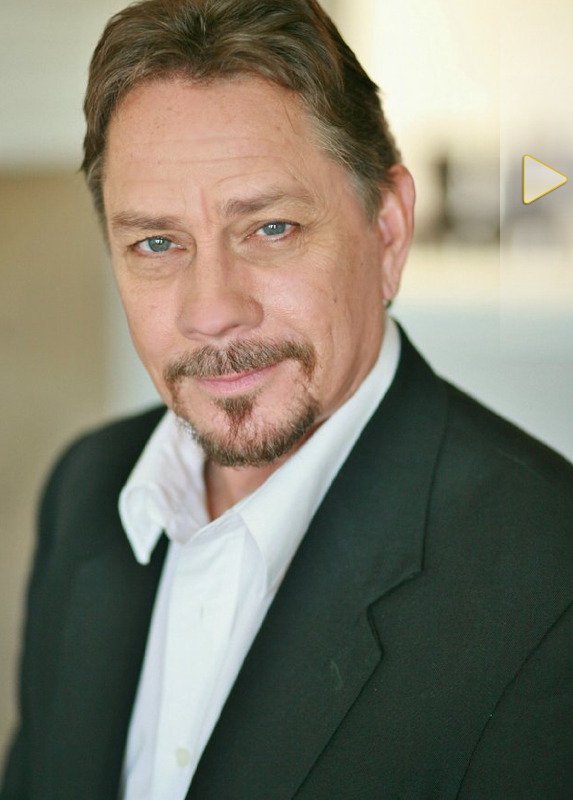 Tony Bottorff stars in the role of Boston Nightly in LONG TERM PARKING. “Everything we need to make this movie is already here. There’s no reason to film anywhere else,” Bright says. A few days shooting establishing shots in the DFW area enables the film editor to convince film audiences the entire movie was filmed to the north. The crew is currently scouting Austin locations for both interior and exterior shots. Starring in the leading role, Austin-based actor Tony Bottorff has been preparing for this film for a year. “When we got the greenlight to produce this project I knew immediately Tony was the right man for the part,” director Bright stated. In the very stylized film our hero gets crossed with a dog during his first transformation to heaven, and must be a believably suave romantic for 90 minutes of screen time while his bushy tail is wagging behind his head. 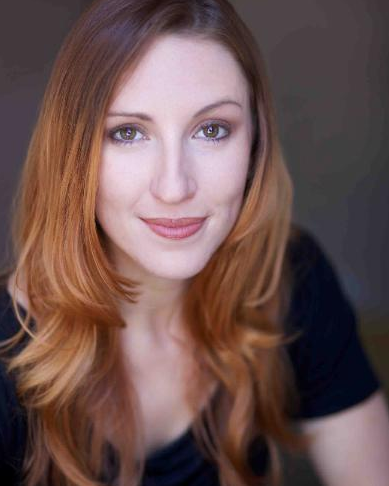 Tasha Straley is the femme fatale in LONG TERM PARKING. LONG TERM PARKING is often compared to the cult classic TANK GIRL because of its mixture of sarcastic humor, teasing sensuality and comic book characters. Gary Lee Mahmoud complicates the situation as the slick slimeball attorney in LONG TERM PARKING. 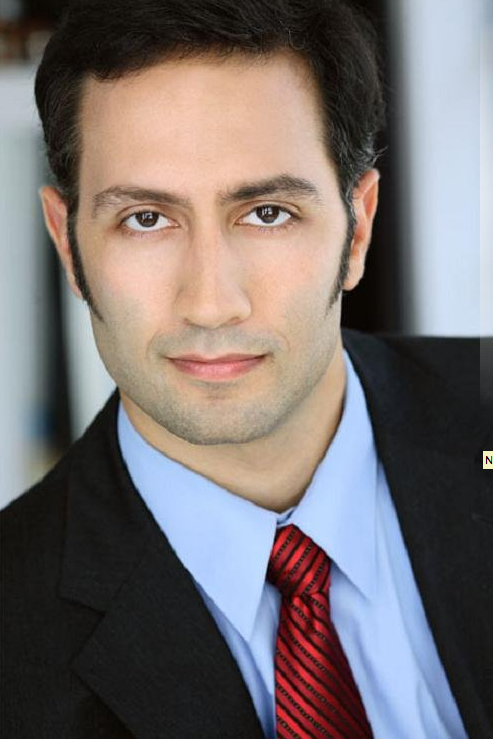 YouTube star Gary Lee Mahmoud is flying in from New York to play the hero’s lawyer in heaven. And the plot takes a dramatic twist in a scene driven by Brantley Moate, who is being flown in from Georgia. Other principal cast members include Louis Moncivias, Joel Lane Hudgins, and Dean Reading. Filming begins December 2nd and is expected to run till the holidays.